Notice the occult Masonic all-seeing eye in the "M"
The "A" in a circle is the symbol of anarchy. 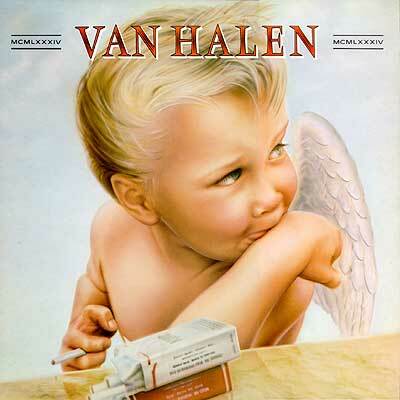 Notice how the "A" is in fact a pyramid with a star representing the all seeing eye of Horus. 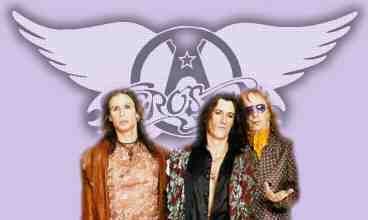 And not the wings of the Fallen Angels on the circle. Rock Group Led Zeppelin. 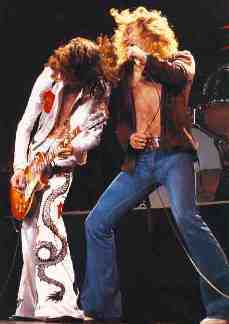 Here Jimmy Page shows the Red Dragon on his pants. Led Zeppelin's logo is a Fallen Angel. Is the angel going up or falling down? 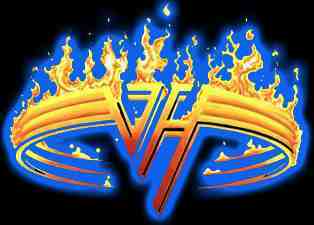 Here we see the rock group Van Halen logo. What it is is an upside down pyramid on a band of gold indicating who they are married to. Satan is the Red Dragon who is soon to come in the form of the Beast/Antichrist. Satan is also called in scripture the shining one. Notice the message here is that the Shining One is coming from a golden "pyramid" of light. The same theme is found in the other movies below. Notice the subliminal cross on the Dragonfly cover. 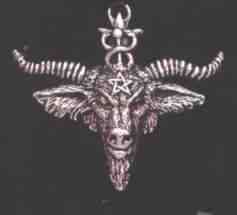 In the Luciferian world of the Illuminati, the antichrist is known as the the Great One or The One who is to Come. Notice above how he comes from the Luciferian light of evil. The Red Dragon has the reptilian eyes in the horns. 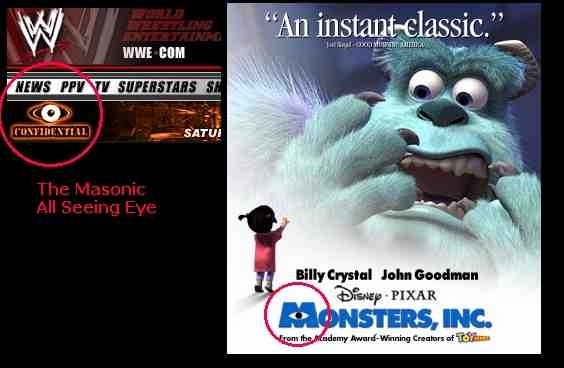 Does the above poster show that the antichrist is coming from the Illuminati bloodline? The Pepsi Red cloaked One is coming. See the one world New World Order subliminal in the lower left corner. Little Red Riding Hood was never like this! 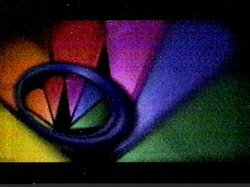 Reptilian eye of MSNBC. 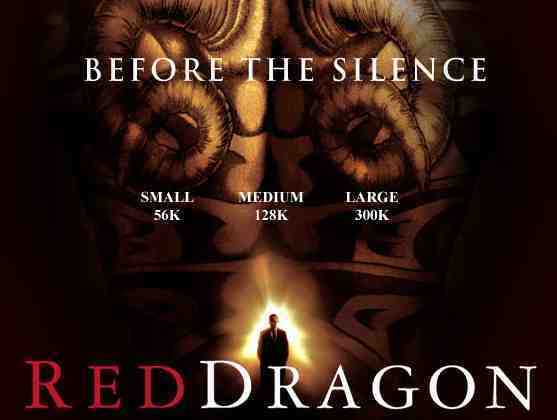 On the cover for the movie Red Dragon, one can plainly see the "reptilian eyes" of the goat head in the background. 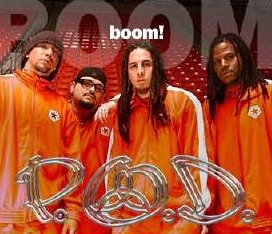 with the satanic pointed stars on their cult orange colored joggers. Notice the Eye of Horus in the Sun tattoo? X is the letter 6. What we have is 666.